And grab this for Free today! 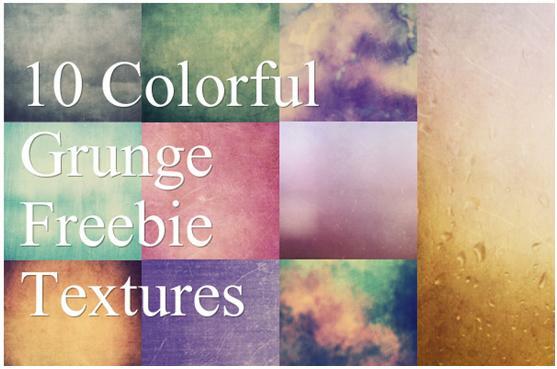 What will you get with this Freebie from Florin Gorgan? For best results set the texture layer to Soft Light, Overlay, Multiply or Screen, depending on the look you want to get. You may also mask some parts of the texture where you don't want it to take effect. The textures are compatible with all photo editors that support layers (Photoshop, Photoshop Elements, GIMP, Pixelmator etc.) both PC and Mac. These textures are designed to be tweaked and customized (if you so desire), or simply left as they are, in the original form. 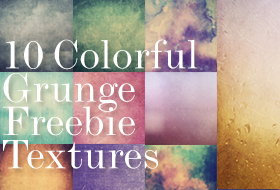 Ready to grab these amazing textures absolutely FREE?